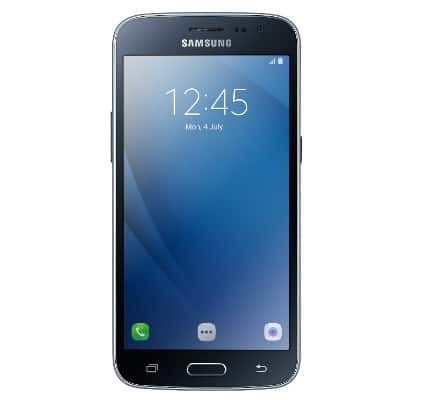 Samsung Galaxy J2 Pro is the latest upgrade to Samsung’s mid-range entry phone, the Samsung J2. The attractive chrome bezel, appealing matte finish and the stylish patterned back, defines the attractive and seamless design of the new Samsung Galaxy J2 Pro (16GB). It is undoubtedly Samsung Mobile’s attempt to create a midrange smartphone that can still offer a taste of the high-end flagship phones. The device has a perfectly designed compact 5.0-inch screen size. This will come in handy to those who don’t love the massive screen sizes that most smartphones possess. It comes with Samsung’s most innovating features including the Samsung Smart Glow (Next Generation LED Notification System), S-Bike Mode and the efficient Turbo Speed Technology. Samsung J2 Pro is undoubtedly a must-buy. It offers the complete world of infotainment at your fingertips. With its HD display, 720 x 1280 pixels and 294 ppi, be sure to have images with the perfect brightness, sharp picture details and rich colour-tones. It also offers a New UI (User Interface) which gives much more to explore. The body is made of plastic and it has beautiful curves around the phone edges to give you that premium good feel. This new Samsung J2 Pro 2016 Edition is designed to offer you an efficient and hassle-free performance. The smartphone runs on a 2 GB RAM, 1.5 GHz Quad-Core Processor. 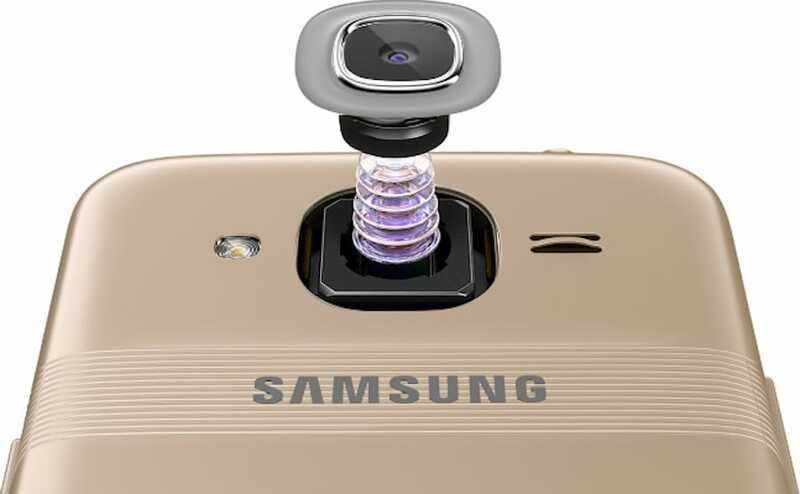 The advanced and powerful Turbo Speed Technology (TST) makes Samsung Galaxy J2 Pro (16GB) different from all other mobile phones in this price range. The TST results in 40% faster loading of the Apps. And it also helps to free up your RAM without the need for any other alternative software. It also sports a 8 Megapixels rear camera with LED flash. In addition to a 5 Mp front camera, it also comes with 16GB internal storage, expandable to 128GB. The battery capacity is 2600 mAh battery. The price of in Nigeria ranges from N25, 000 to N44, 000 depending on where and when you purchase the smartphone. You can purchase the smartphone from leading online stores in Nigeria. Follow the links below to get the best deals.